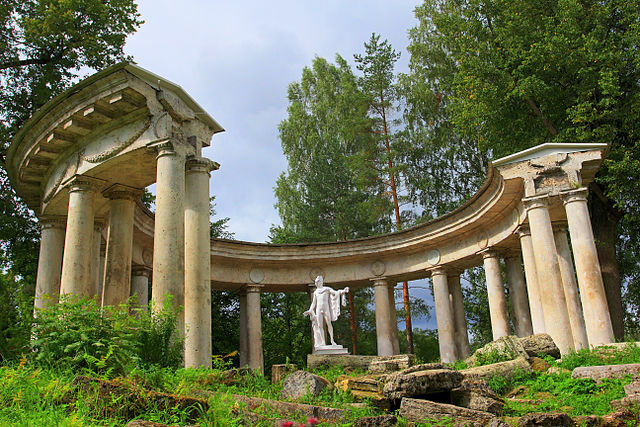 In Pavlovsk, you will view the elegant beauty of the former summer residence of Emperor Paul, the only son of Catherine the Great. The palace stands on a hilltop to catch the first and last rays of sun. 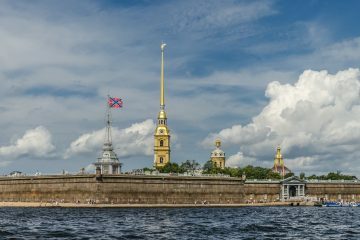 It is more “off the beaten track” than Catherine’s palace and the Grand Palace of Peterhof, but no less impressive. 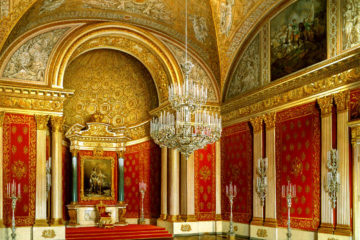 You will tour the palace interiors including state and living rooms, adorned with the finest examples of Western European art. You’ll see paintings, pieces of furniture, bronze, fabrics, glass, and porcelain brought by Paul and his wife Maria from their trip to Western Europe. 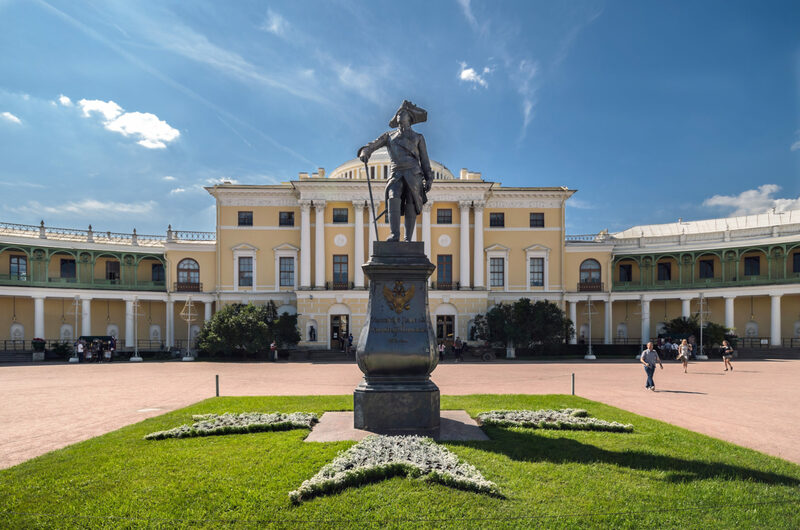 You will visit the lavishly decorated rooms and learn about one of the most mysterious Russian Emperors. 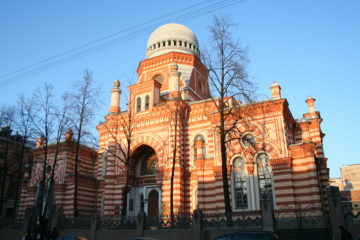 The Palace is surrounded by a huge park with many hidden paths, narrow alleys, bridges and pavilions. So quite and idyllic place. Pavlovsk Park, popular with citizens all year around, will give you a glimpse of everyday local life.